This little guy from the Party Pandas Stamp Set is the cutest. First I made him in Dapper Denim. Then I couldn’t resist making her in the Sweet Sugarplum. 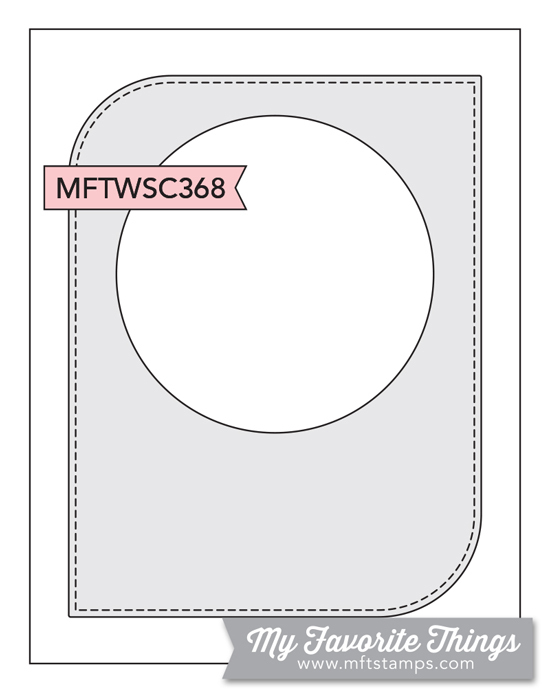 Both colors are 2016-2018 In-Colors. 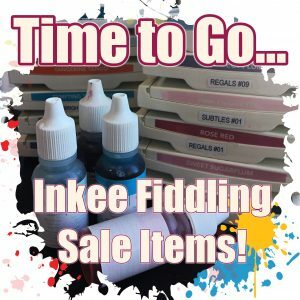 A reminder that these in-colors will be retiring at the end of May making NOW the perfect opportunity to stock up, particularly on RE-INKERS, these tend to sell out VERY quickly! 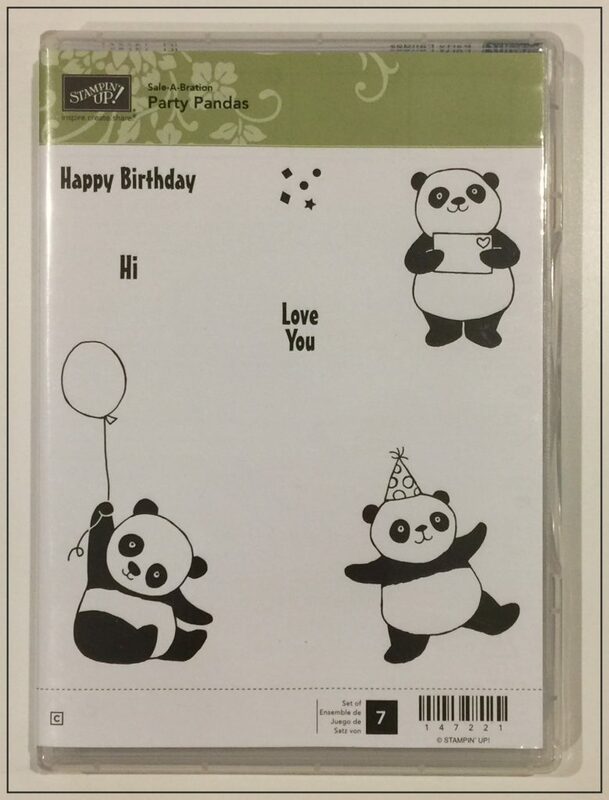 Also, don’t forget the Party Pandas Stamp Set is a Level 1 choice from Sale-a-Bration this year. 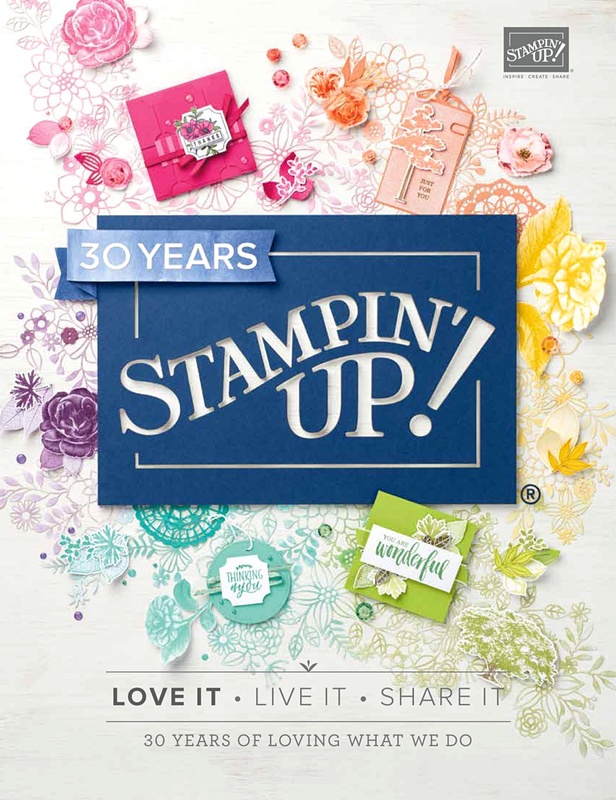 What a cute reward for remembering your 2016-2018 In-Color ordering! 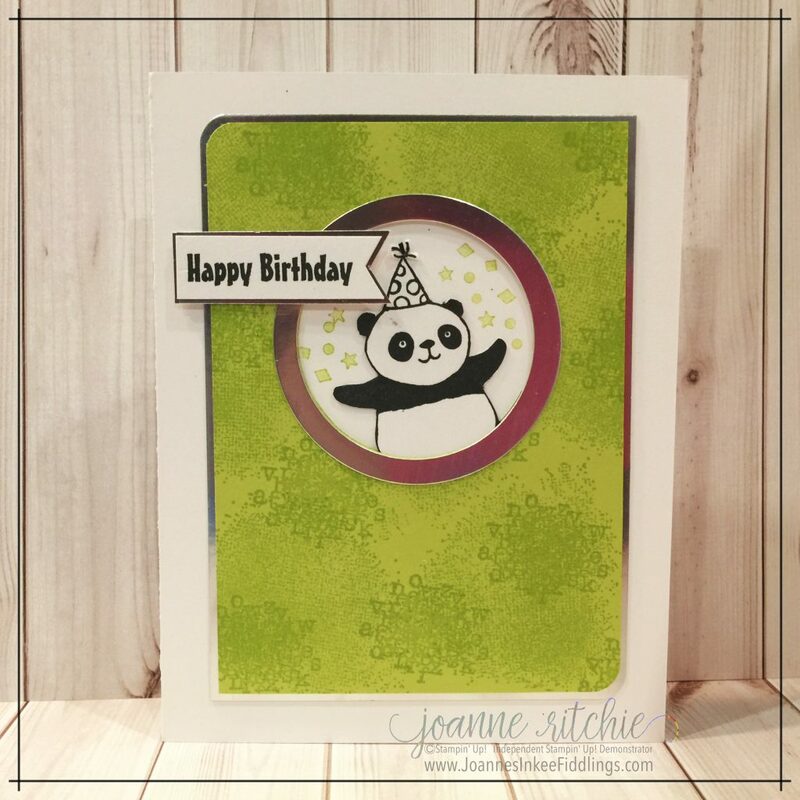 My Party Pandas card today was inspired by this week’s sketch from My Favorite Things. 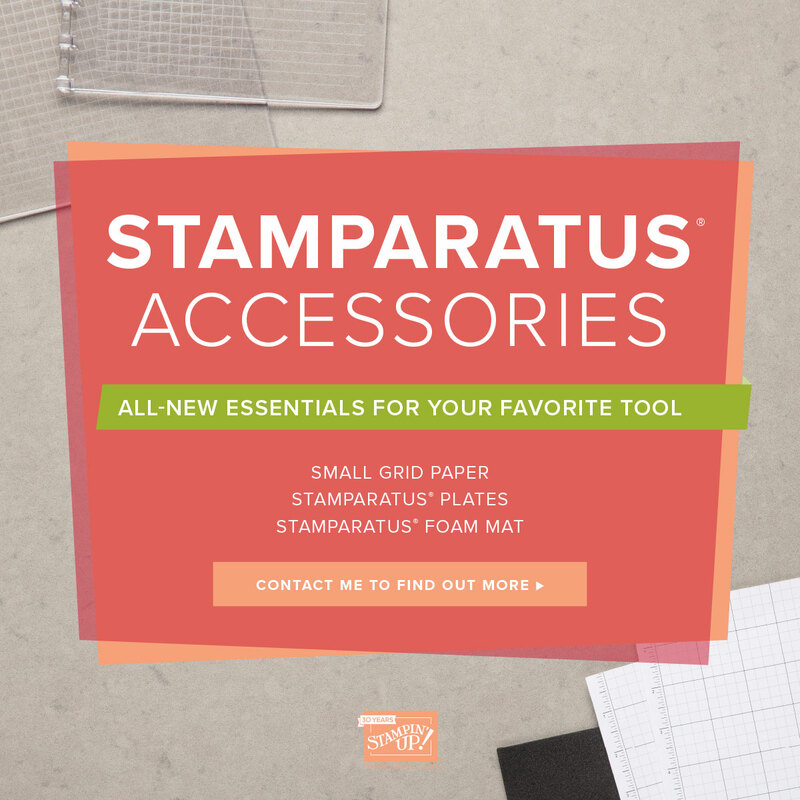 Stamps from the Timeless Texture Stamp Set added some texture to the Lemon Lime Twist Cardstock. This is Sketch 368 from My Favorite Things. 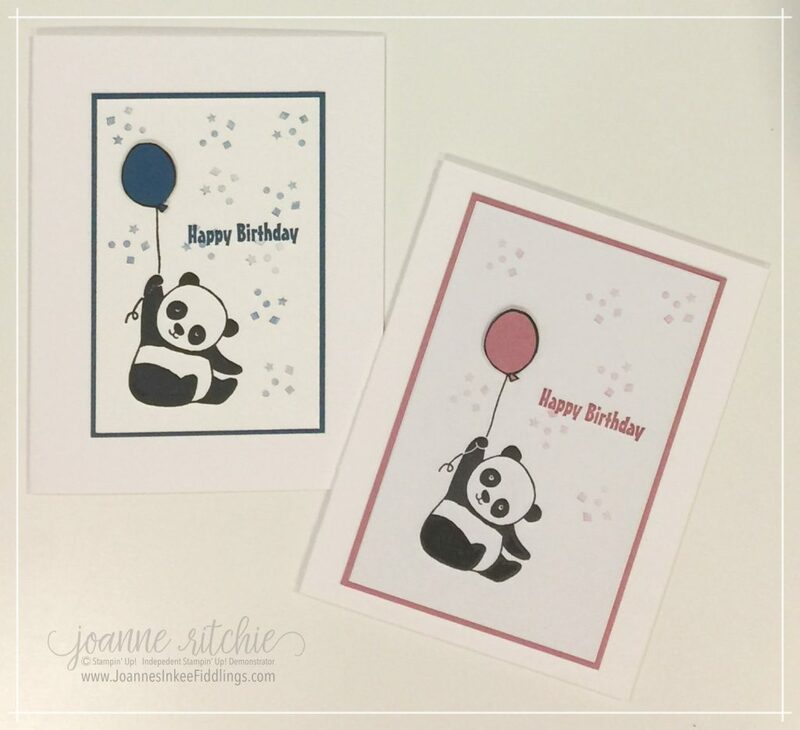 This week I’m highlighting the Party Pandas Stamp Set, yet another Level 1 Sale-a-Bration choice this year. Just look at these little guys – aren’t they the cutest? 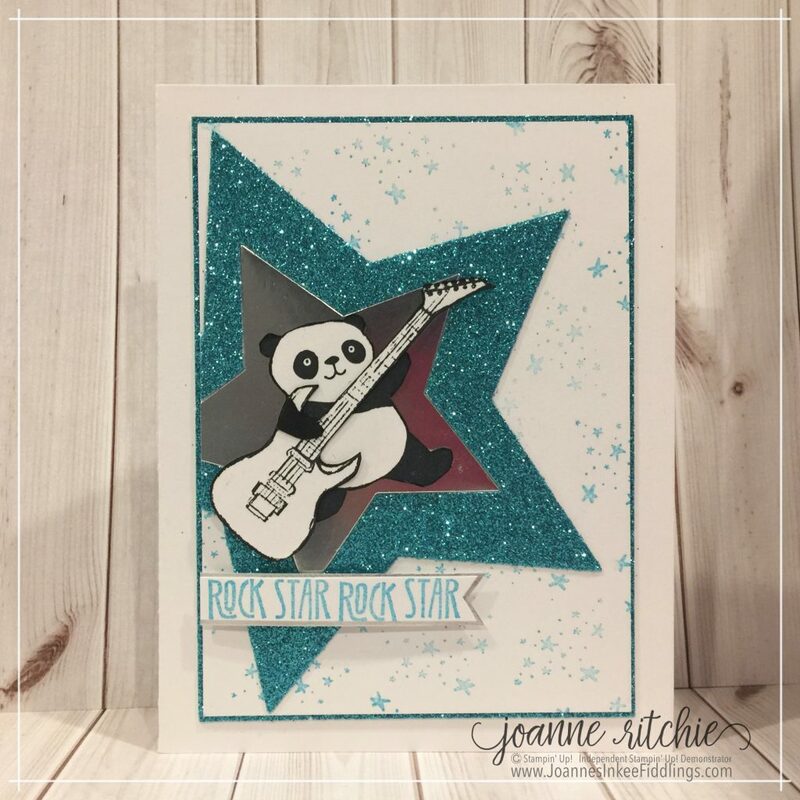 For my card today I used the Freshly Made Sketches #320 with a groovin’ little panda rockin’ out on a guitar stamp from yet another Sale-a-Bration Level 1 choice, Epic Celebrations. 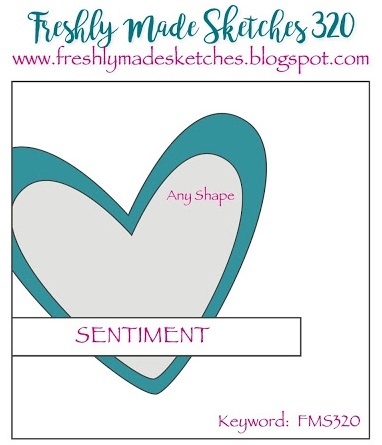 This is the sketch from Freshly Made Sketches. 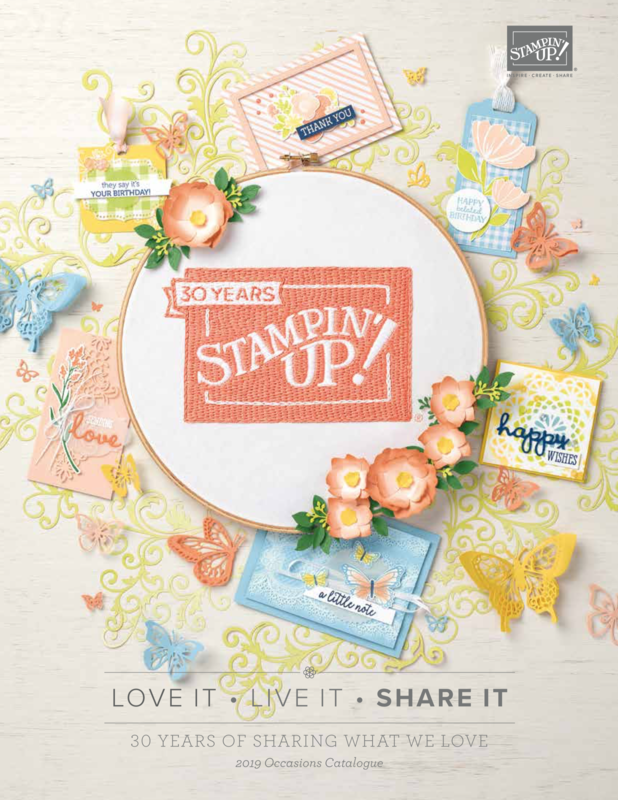 Sale-a-Bration runs through until March 31. 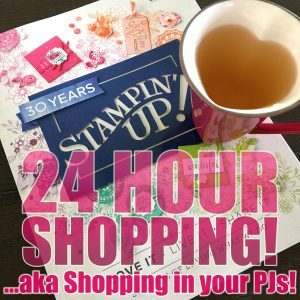 For every $60 you spend you get to choose a Level 1 item OR for $120 spent you can choose a Level 2 item.